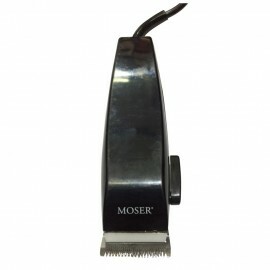 Moser 1232 Optima Professional Clipper for Animal Grooming. 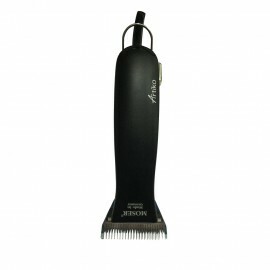 Equipment: clipper interchangeable blades (4.5 mm and 9 mm) brush for cleaning blade.. 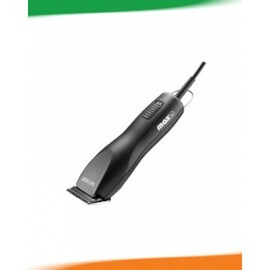 The Moser Adelar has the same impressive feature set as the Moser Arco, however, the sturdy case supplied with this trimmer is ideal for the stable environment.This trimmer features:Powerful rechargea..
Professional corded animal clipper. Clipping of large animals. Optional: extensive range of quick-release blade sets adjusted for all fur types and cutting lengths. 2 strong speed settings. Low vibra.. The Moser Artiko Horseline Horse Clippers are high-quality powerful and very dependable, professional, mains-powered clippers for horses. The Moser Artiko has a reliable gear-driven 45W rotary motor. 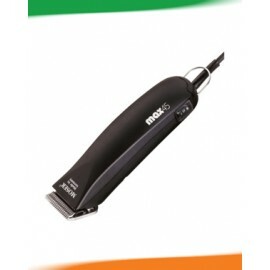 ..
Our most powerful and quiet corded animal clipper yet - for perfect all-over grooming results for large animals. Extremely powerful! Palpably light and easy to control, it makes grooming of animal coa..